What Kind of Legacy Are You Leaving For the Generation After You? Are you legacy-minded? Do you live your life conscious of your contribution to the generation that will come after you? 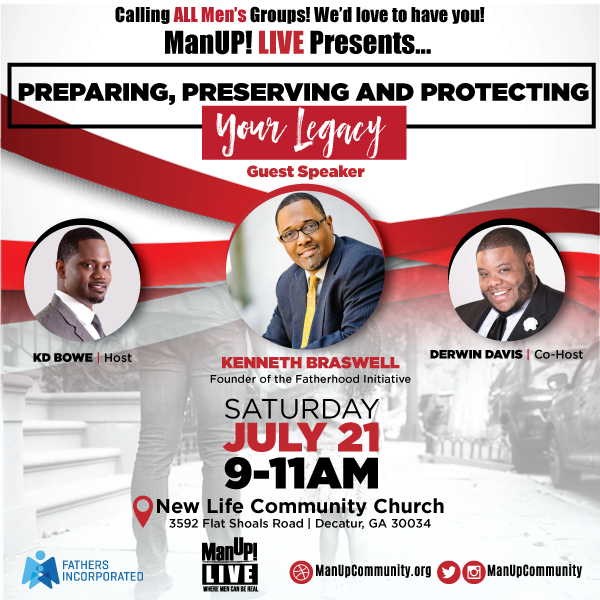 In this video, ManUP! Community, Inc. Founder, KD Bowe dives into a few ways we can all lead our lives with our legacy in mind.